A collection of various characters spritesheets for creating a 2D platformer or sidescroller game. 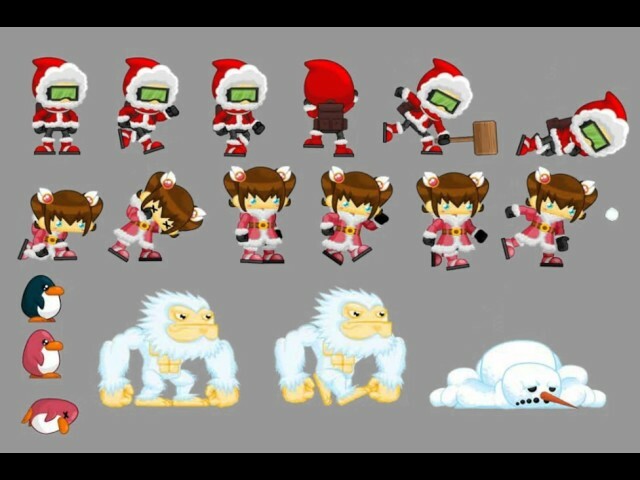 Especially games with ice, arctic, eskimo, winter, christmas, and snow theme. Tile set and background not included.